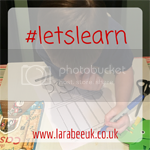 Not long now until school holiday's! 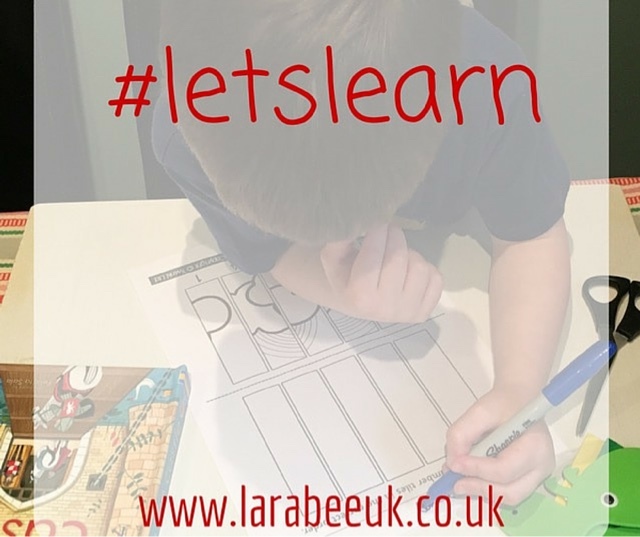 How will your schedule change during the summer? As a working mum, ours doesn't change much, but we will be having my nephew Jack every Friday so we are super excited to be starting our 'cousin club' again throughout the summer. 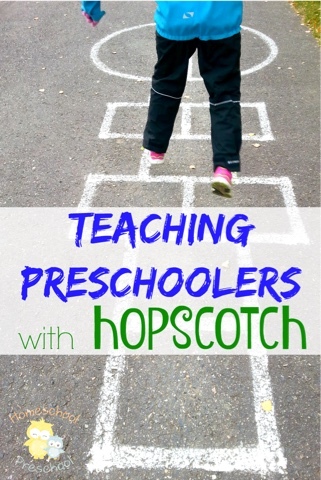 My favourite post this week was teaching preschoolers with hopscotch from Homeschool Preschool. 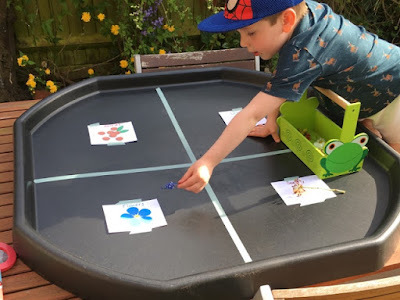 Lots of great ideas for using this simple game to learn. My lets learn post this week is our flora and fauna tuff spot we had lots of fun with this simple nature activity.